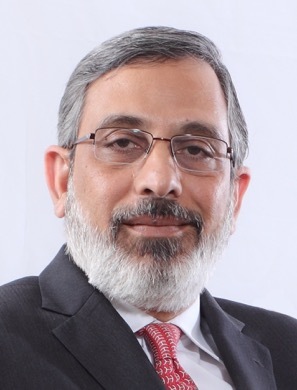 Mr. Muhammad Afaq was appointed as the Chairman of Al Rajhi Investment and Banking Corporation (Malaysia) effective 2 November 2017. Prior to this, Mr. Afaq was an Independent Non-Executive Director to the Board. Stefano P. Bertamini (Steve) was appointed as Non Independent Executive Director to Al Rajhi Bank Malaysia Board on 25 February 2016. He is also currently the Chief Executive Officer of Al Rajhi Bank Saudi Arabia. Based in Riyadh, Steve has been with the Bank since May 2015. 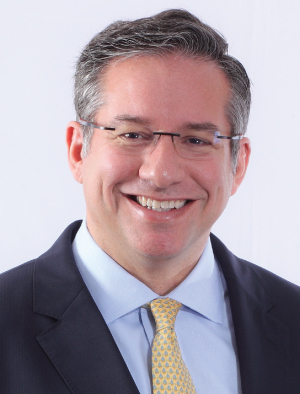 Before his appointment at Al Rajhi Bank as CEO, Steve was the Group Executive Director and CEO for Global Consumer Banking at Standard Chartered and a member of the Board of Standard Chartered PLC between 2008 and 2014. He was responsible for Retail Banking, Wealth Management, SME and Private Bank with operations across 44 countries. Born in Munich, Germany and grew up in Europe, North Africa and North and South America, Steve graduated from University of Texas in Austin with a Bachelor's degree of Business in Finance and Management and in 1985 earned his MBA at the University of North Texas in 1991. Mr. Johari Abdul Muid was appointed as Independent Non-Executive Director to Al Rajhi Bank Malaysia Board on 10 November 2017. Mr. Johari brings with him over 30 years of experience in financial services sector of Corporate Malaysia ranging from Banking, Investment and Social Security management. Previously, Mr. Johari served as CEO & Managing Director of RHB Banking Group where he successfully transformed the Retail Banking business performance within 2 years. Prior to that, Mr. Johari was the Deputy CEO of EPF Pension Policy & Strategic Planning. Mr. Johari also served in CIMB for over 20 years as the Head of Treasury Division and Head of CIMB Securities respectively. Mr. Johari is a fellow member of the Chartered Institute of Management Accountant (CIMA). 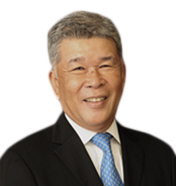 Ow Chee Hong was appointed to the Board as of 6 October 2015. Born in 1966 in Malaysia, Chee Hong holds a Bachelor of Economics (Accounting and Computer Science) from Monash University, Melbourne, Australia (1989). Upon graduation he started his career in Kassim Chan (now Deloitte Malaysia) in 1989 as an auditor, specialising in financial and IT audits of banks and insurance organisations. In 1993, Chee Hong left Deloitte to pursue a career in Information Technology, focused mainly in Enterprise Resource Planning (ERP) solutions. He spent 4 years with Oracle Corp. Malaysia (1996 to 2000) as a major accounts business manager, where he was responsible for managing large conglomerates operating in the financial industry, telecommunications, healthcare and education industries. In 2000, Chee Hong re-joined Deloitte Malaysia to head their Technology Consulting practice, and was admitted as a Partner in 2004. 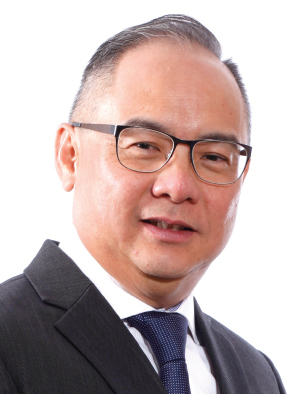 During his 12 years tenure with Deloitte Consulting Malaysia, he built a strong but niche consulting practice focused on IT Advisory engagements such as strategic IT planning, programme management of large IT Transformation initiatives, business process blueprinting, performance management framework, IT due diligence and business requirements mapping. His clients were primarily in the financial industry ranging from retail banks, insurance companies to unit trusts and assets management entities. He also has similar experience in public sector, energy and manufacturing industries. In February 2012, Chee Hong left Deloitte to start a boutique consulting firm that provides business and technology advisory. Being a Fellow member of CPA Australia, he is also well versed with financial management, risk management, valuations and financial due diligence.